Thank you for visiting the Dutch Barn Farm Web site. 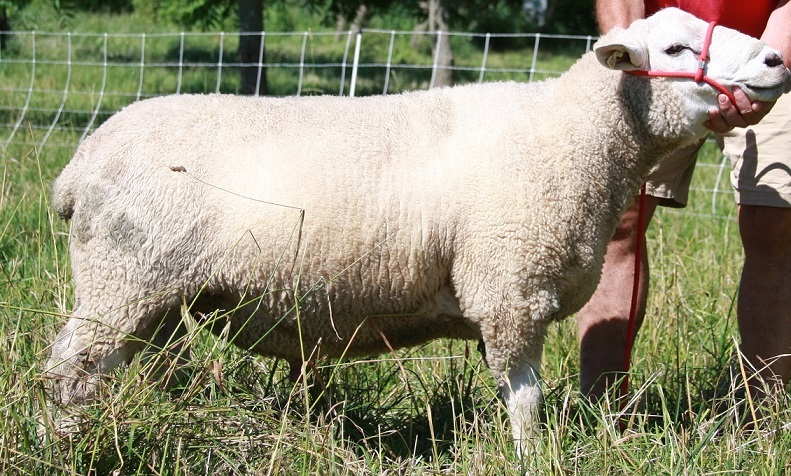 Dutch Barn Farm is a historic family farm in Stone Arabia, NY where we raise fresh, grass-fed lamb. We also raise chicken,vegetables, honey and hops for our ourselves and our friends. We grow everything without using artificial fertilizers, pesticides or added hormones. We are not certified organic, but we have taken the NOFA Farmer's Pledge. Thanks to everyone who came to the food tasting today at Honest Weight Food Coop, our fabulous lamb distributor. It was great to meet you and here is the recipe that we promised for the farmhouse lamb stew. 1. Course chop onions, garlic, carrots, and celery. In a large stock pot, saute them in the olive oil using low to medium heat for five to eight minutes. 2. Cut the lamb cubes into bite sized pieces and coat with flour (dredge). Add the lamb to the sauteed vegetables. Cook for eight to ten minutes to brown. 3. Add herbs, spices, and one point five quarts of water to the pot. 4. Peel and dice the potatos and add them to the pot. Bring the pot to boil, reduce heat and simmer for one point five hours. 5. Add 16 ounce can of crushed tomatos and the juice of half a lemon. Bring the stew back to the boil and simmer for another five to ten minutes. If the sauce needs to be thickened further, add one quarter cup of flour to one half a cup of cold water, stir well and gradually add into the stew while simmering. 6. Ladel stew into bowls and garnish with chopped fresh parsley just before serving. 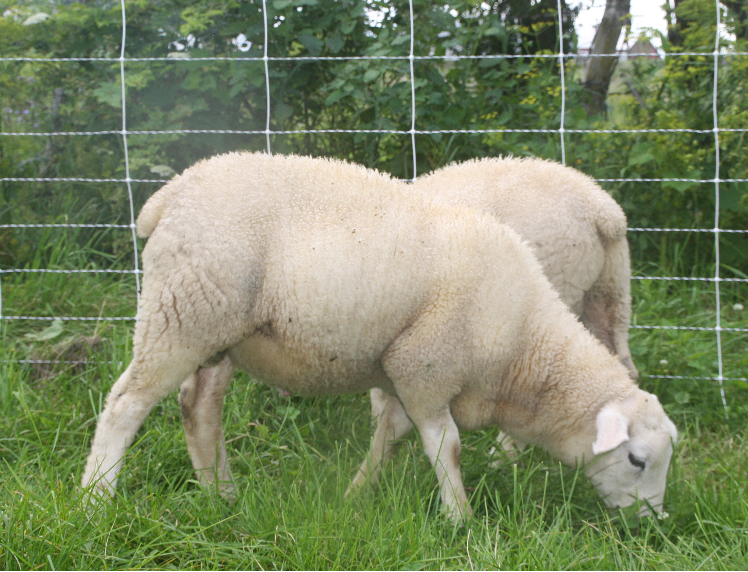 Solar power provides sheep farmers with new business: solar grazing. From a sheep farmer's point of view, the solar farms are cropping up everywhere are securely enclosed pastures with permanent shade structures. From the point of view of solar farm operators, they are facilities that need to be maintained. This summer a small flock of sheep from Dutch Barn Farm joined forces with sheep from Fortunate Ewe Farm in Cambridge to graze a 10 acre solar farm in the capital district. The sheep spent four months during summer keeping grass down. They spent the hottest part of the day resting in the shade provided by solar arrays. 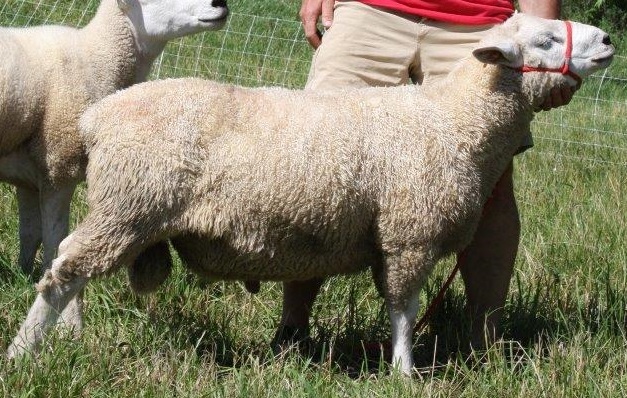 We have a wonderful crop of pure bred Texel ram and ewe lambs for sale as well as half Texels for starter flocks. See more information here.